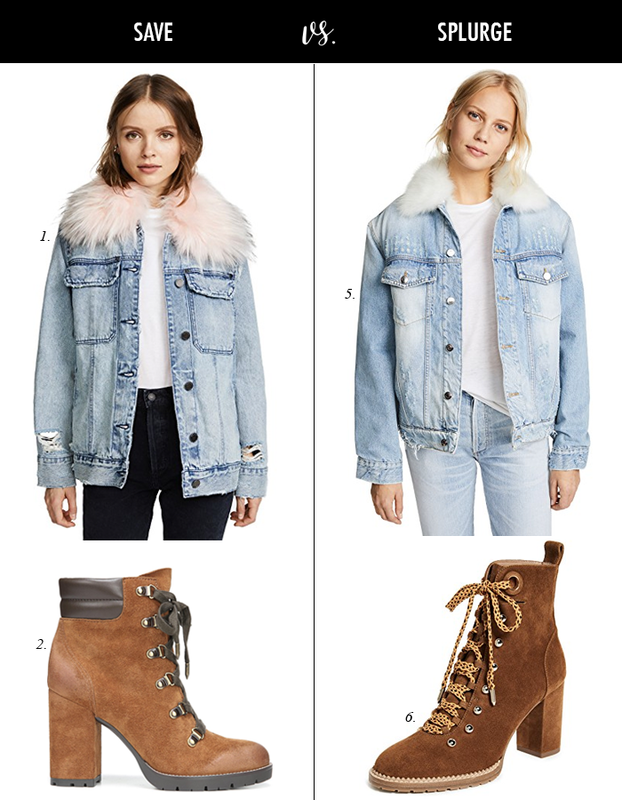 I am a little on the fence about a distressed denim jacket - but I love the fur lining and collar. I also like the sherpa lined denim jackets, too I love the look of a denim jacket, but when I wear it - it is sometimes not warm enough - so maybe the lining would help. Also, I am really liking the lug sole/hiker boot trend. I also love the "grunge-inspired" lug sole boots. I have worn these boots I bought a couple weeks ago, so much already, and I get compliments when I wear them. I am so glad I bought them during the after Christmas sale. This v-neck tee is 40% off and under $15. This plaid scarf with a pop of yellow is only $13. This set of cozy socks are 40% off. This staple v-neck sweater is on sale for $23. This comfy sweatshirt with pearl accents is only $23. I cannot believe this sweater that comes in 5 colors - including a pretty blush pink is only $13. This sweater is only $20 - and comes in this bright pop of blue (and other colors, too). This cardigan is only $25 - and comes in olive green and other colors. This striped tee is on sale for $10! This knit beanie cap in fun colors is on sale for $10. This comfy long sleeve tee is on sale for $12 - and comes in great colors. Yes to showing yourself in more outfits and more personal stuff. :) But I am just nosy like that. hehe. I love your picks. 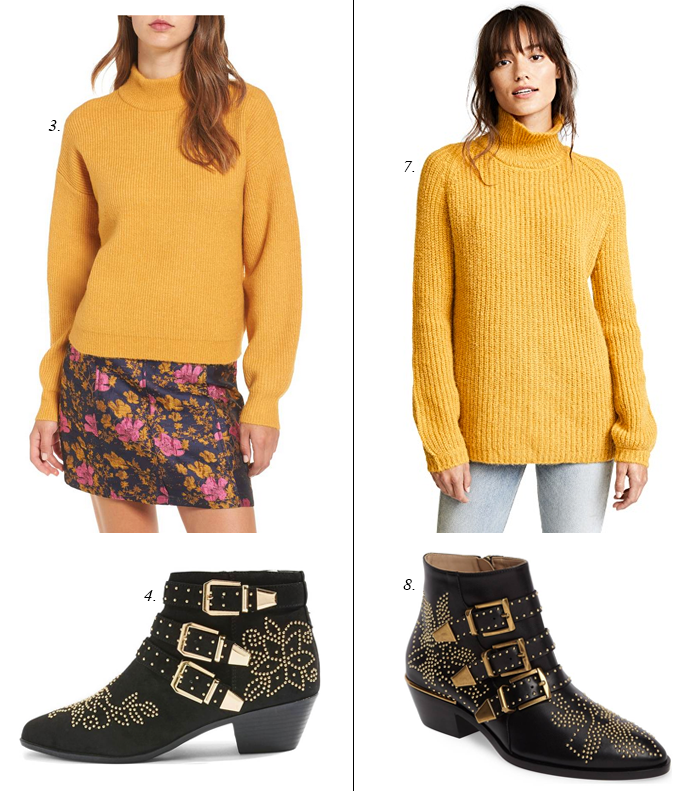 The yellow sweater looks so cute! I love the save options! Such great finds! I am hoping to start on my 2018 goals on Monday! I need to think about some blog goals as well. I would love to see a mixture on your blog of all of the ideas you mentioned, especially more outfit photos and try on sessions!